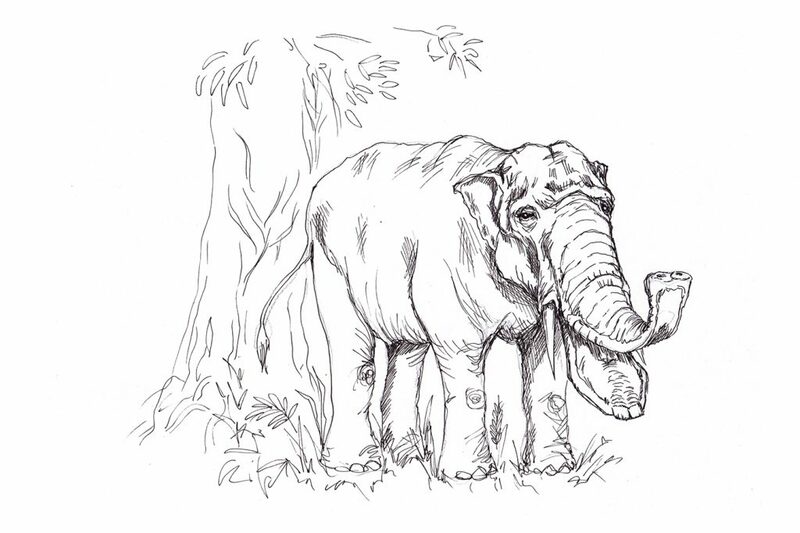 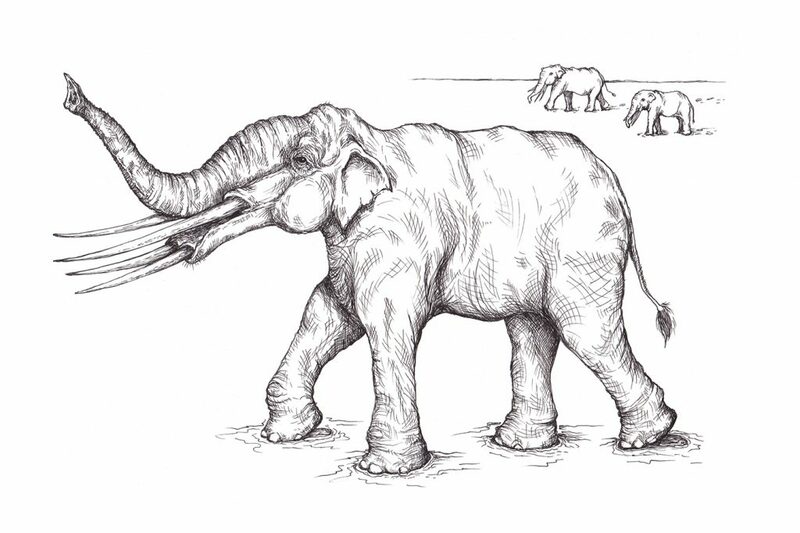 Two drawings of Prehistoric Elephants for an article on the Guardian by Patrick Barkham, about elephant conservation. 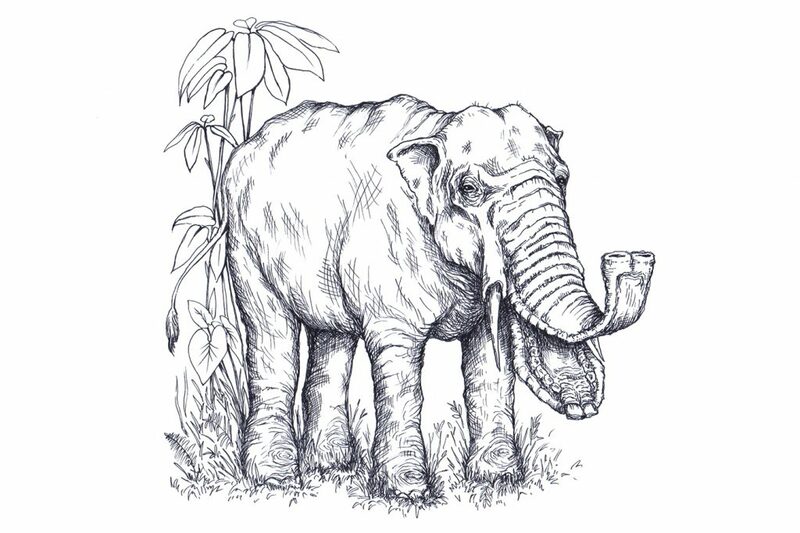 Pictured first is the ‘shovel-tusker’ Platybelodon that lived in China around 11 million years ago and stood around the same height as an average human. 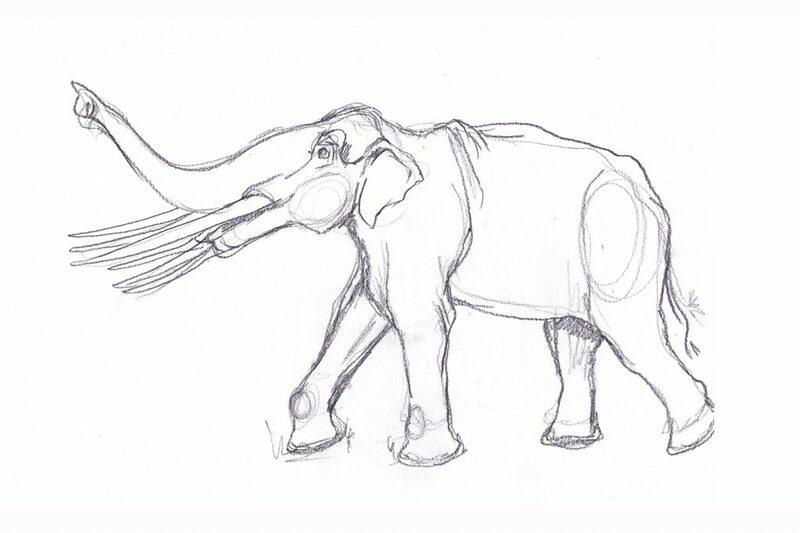 The following images show the Stegotetrabelodon that wandered the Arabian peninsula around 7 million years ago, possibly in herds.